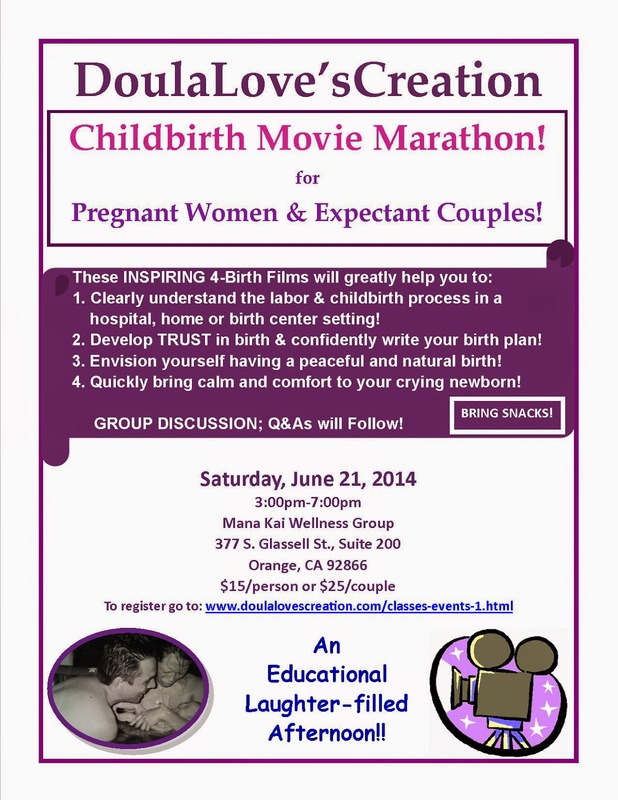 IT’S TIME TO LEARN SOMETHING NEW, POSITIVE & UPLIFTING about Childbirth at the Childbirth Movie Marathon June 21, 2014!. A raising of consciousness about labor and birth. 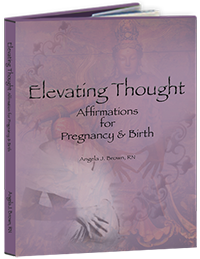 There is an innate truth about your pregnancy and childbirth that you must tap into now. Do not waste another moment of your pregnancy languishing in doubt, fear and confusion. There are still too many c-sections. Mamas-to-be it is vitally important for you to educate yourself, empower yourself! These films will help you awaken to a deeper trust within yourself! Recently, I have been talking with some mamas, who are now pregnant with their second child, and every last one of them communicated to me that they thought they had prepared and knew what they needed to know prior to going into labor and giving birth. What I have learned about many first time pregnant women is that, she does not know what she does not know. So, I believe it is in her best interest to continue to research information, attend classes that will further educate her in getting a clear, well-rounded and honest view of pregnancy, labor and childbirth. I offer these Movie Marathons as a way to visually learn in a supportive and relaxed atmosphere for women and men where each can have their questions answered clearly and honestly. I want you to feel CALM and EMPOWERED when you go into labor, especially, if you are having a hospital birth. ​If you are having a hospital birth and have taken the traditional hospital childbirth education classes, I highly, highly recommend that you and your partner attend this filming. I will tell you right now that in those classes, you were not taught how to have an empowered birth. You were taught how to have a hospital birth that benefits the hospital and not you as a conscious thinking, self-aware pregnant and laboring woman. I am not about forcing women into having natural births or medicated births, but I do believe in giving information so that you make informed and conscious decisions so that you do not feel manipulated or pressured by hospital staff when you are giving birth. If you are birthing outside of a hospital, these films will greatly support you as well. These are truly wonderful and uplifting childbirth films that will only increase your confidence about your childbirth experience. You have nothing to lose and everything to gain!